Enjoy close access to the beautiful Cerulean Park and the many other gardens, ponds, paths and all-around scenic beauty of this captivating area when you stay WaterColor’s Park District. 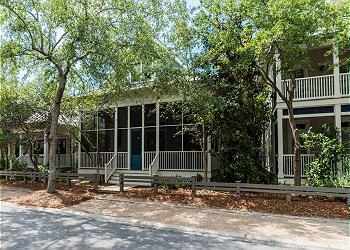 Located between 30A and Western Lake properties in this area can enjoy easy access to the Bike Barn the Boat House and a short walk to the beach (between 2 to 5 blocks). Mari-Lee by the Sea, 302-10 Watercolor Blvd E, is a newly redecorated 3rd Floor corner 2 Bedroom, 2 Bath Condo showcasing the Best Location in Watercolor! 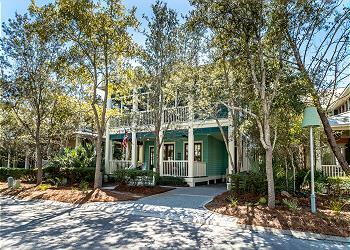 114 Buttercup is a spectacular WaterColor home, located in the popular Park District, making this an unforgettable vacation location! A memorable experience awaits you at 104 Buttercup. 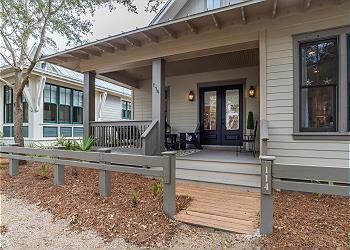 This 3500 sq ft. spectacular home and carriage house has it all - great location, expansive wrap-around porches, bunk room with multiple TVs, and a huge open kitchen and living area. This recently renovated multi-family residence with accommodations for five draws its inspiration from the sugar white sands and cerulean waters visible from its third-floor vantage point. Beautiful 2 Bedroom, 2 Bath condominium all on one floor. 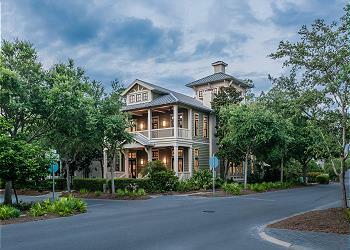 Walk directly from the front porch of this condo to the heart of the WaterColor TownCenter. 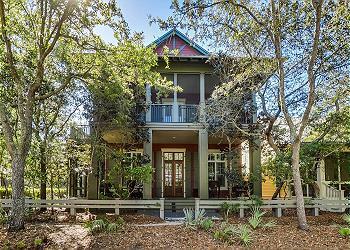 Traditional elegance is what you will find in this Park District home with accommodations for 6. Newly Remodeled April 2017! Located only 2 blocks from the white sandy beaches, this luxurious cottage is sure to provide your family with the perfect home away from home. 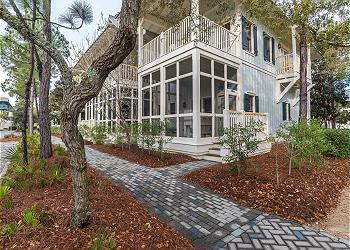 Welcome to BeachHaven at 604 Western Lake! 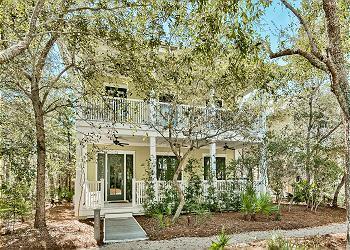 This is a beautiful home right in the heart of WaterColor, making it an unforgettable vacation location! Located only 2. 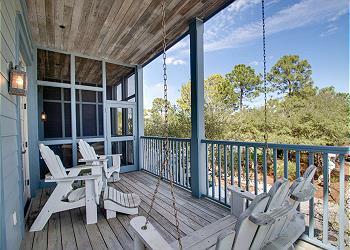 Enjoy your WaterColor vacation when you stay at 133 Silver Laurel Way! 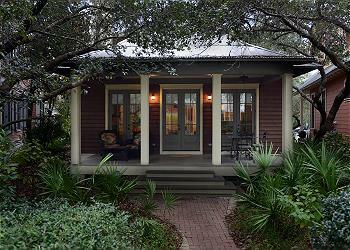 This Park District abode has 2 bedrooms and lovely accommodations for 4 guests. 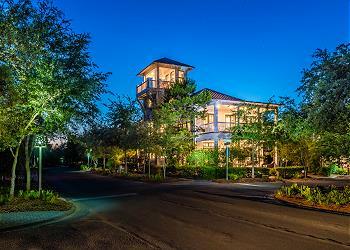 Enjoy gulf views from the balcony of this third-floor retreat, plus incredible Town Center convenience. 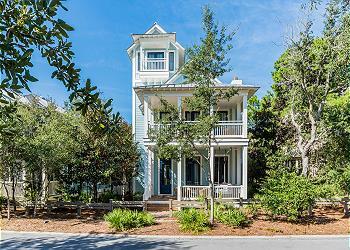 135 Buttercup is a wonderful home in a fantastic neighborhood, making this an unforgettable vacation location! 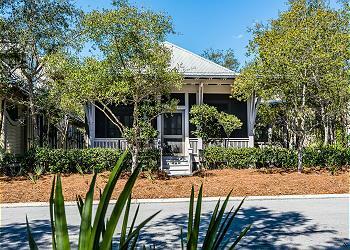 98 Mystic Cobalt is a wonderful home in a fantastic neighborhood, making this an unforgettable vacation location! A remarkably unique home situated on one of the most extraordinary lots in WaterColor makes for an ideal location offering stunning views of Western Lake! This huge 5 bedroom home in Phase 1 comes with a separate carriage house, an incredible kid's loft, and every conceivable luxury. Check availability and book online! 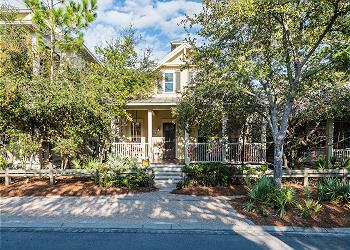 Paradise is just around the corner when you stay at 118 Silver Laurel Way! This Park District home features 4 bedrooms, a third floor watch tower, and accommodations for eleven guests! 731 Western Lake Drive is a spacious 3,100 square foot home that backs up to WaterColor Trails and offers beautiful views of Western Lake. 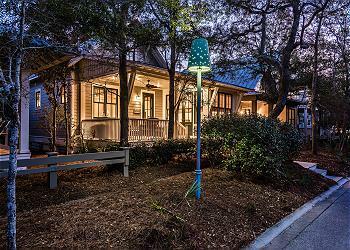 Along the center of Cerulean Park sits this two-story multi-family residence with traditional cottage style. 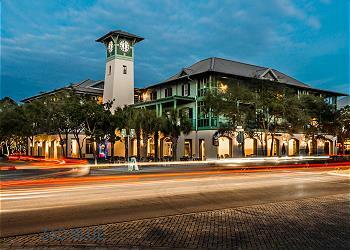 Relax in the center of town in this Caribbean-inspired haven with accommodations for four overlooking Cerulean Park. 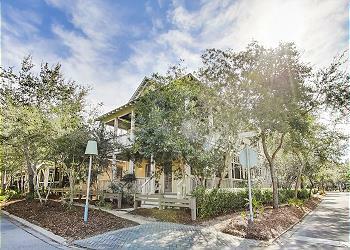 This lovely 2 bedroom plus bunk room condo is located in the heart of WaterColor's Park District. 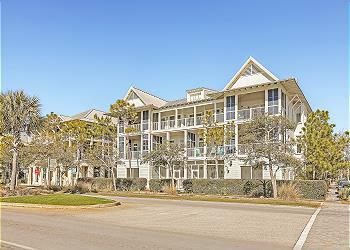 Overlooking Cerulean Park, this condo is just a short walk to the beach and fabulous WaterColor shops and restaurants. There's nothing like the style, comfort and convenience of this beautifully decorated first-floor unit in the heart of the TownCenter. Beautiful and spacious 4-bedroom, 4-bath home with tower conveniently located in the Park district of WaterColor. 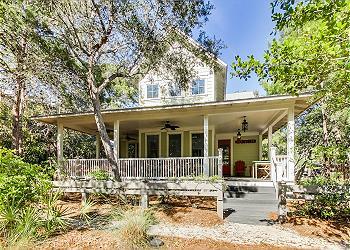 Home has been recently renovated including fresh paint and new furnishings and decks! 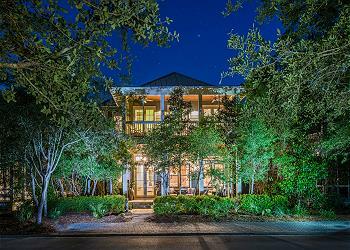 Located on the 3rd floor, this fabulous private getaway is in the perfect location to experience it all!